Steel Beams Ltd - Steel Suppliers in Romford - The Only Steel Stockholders You'll Ever Need. 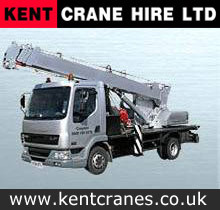 We are specialists in the supply of all steel beams to construction, trade and public. Our structural steel beams and columns can be cut to any size you specify and to engineers drawing. We also offer a fabrication service. 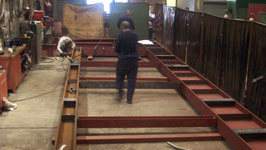 For plate and sheet products Steal Beams Ltd also operates a shearing and profiling service. For bar materials we can cut to any specified length with our state of the art sawing facility. Romford is an ancient market town on the London/Essex borders, 14 miles from Charing Cross. With the coming of the railway in the 19th Century it developed from an agricultural economy into a very important industrial and commercial centre, and after it became a municipal borough in the 1930s it experienced a very significant population increase. A rich mixture of retail, commerce and residential development as well as a major centre for entertainment and leisure, Romford was combined in the 1960s with Hornchurch to create what is now the London Borough of Havering.